We often get asked how small businesses get better Google reviews. If you own a small business, chances are you’ve attracted a negative review or two. This review may have resulted from a mistake on your part or it could just be from an unreasonable customer. Either way: you need a plan in place to deal with negative reviews and to get more positive ones. Below are three ways clients we’ve worked with have gotten better Google Reviews. The first way small businesses can improve their reputation on Google is actually the simplest: when you get a negative review, investigate the source of the issue. Was it something your business did? Was it justified? If it wasn’t, why do you think the customer responded the way that they did? Did they have expectations about a product or service that weren’t met? What created these expectations? Once you’ve answered those questions, work to change what you can on your side of things. The best way to avoid negative reviews is to do a better job in the future regarding you’ve done that may have caused them. Start by responding to the negative review. Be honest, be polite, and apologize for anything on your end. DON’T apologize for anything that wasn’t your fault, however. You don’t want other people who view your reviews to see you admitting to everything a negative reviewer says or you will quickly lose your reputation. And even if it is the customer’s fault, leave a link or phone number where you can be contacted to discuss the issue. This shows other consumers that you’re committed to great customer service, even if someone is being negative or rude. The other thing you should be doing to get more positive reviews is: ask every single customer to review you. You can format this as an email with a link to your entry on Google Maps and directions about how to post this review or even design a physical card with the directions. 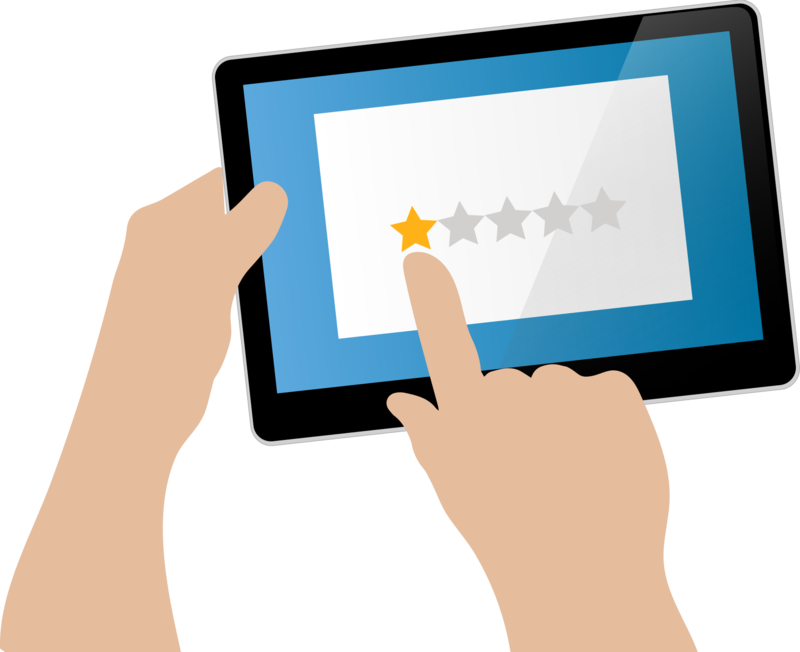 Several of our clients have been hesitant to encourage more reviews, thinking this might generate more negative reviews, which is possible. What we tell our clients, however, is that if they commit to Way #1 above, and provide excellent customer service, then they will receive more positive reviews than negative ones. Everyone gets negative reviews. Having a minority of them will typically not dissuade consumers from buying from you. Negative reviewers are often more motivated than customers who have had a good experience, however, so if you do nothing, you might end up with a disproportionate amount of negative reviews. You need to encourage your average customer to review you, not just the ones that love or hate you. The other thing you should be doing to get more positive reviews is sending reminders to customers. Not too many. You don’t want to annoy them. If you send no more than a couple reminders, however, you will encourage them to do a review without pestering them and you’ll see your review rates go up. When someone does review you, you should also send them a brief thank you email to let them know you appreciate the effort. Your business deserves an online reputation that matches your face-to-face one. Take the initiative to ensure that your Google reviews match the business you’ve worked so hard to build. Need Help Getting Better Google Reviews?